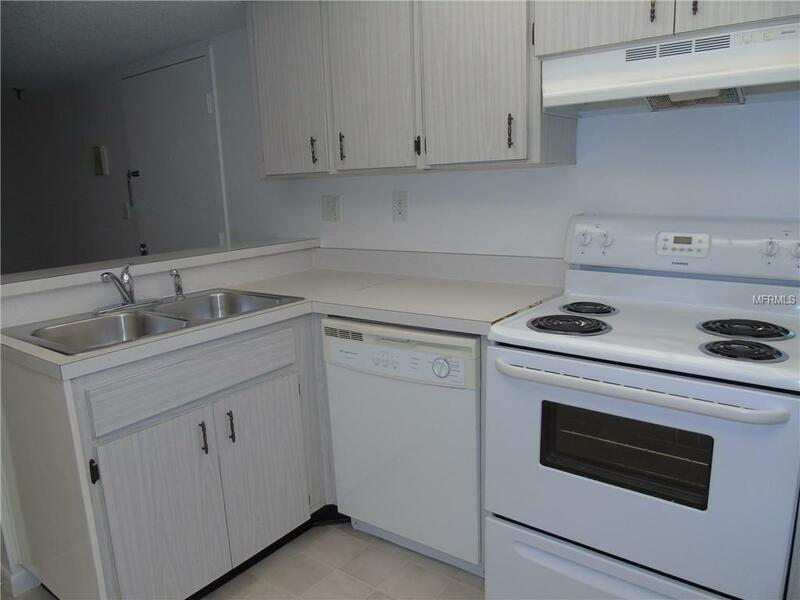 Economical and safe condo in central Port Charlotte. Secure elevator with cameras. 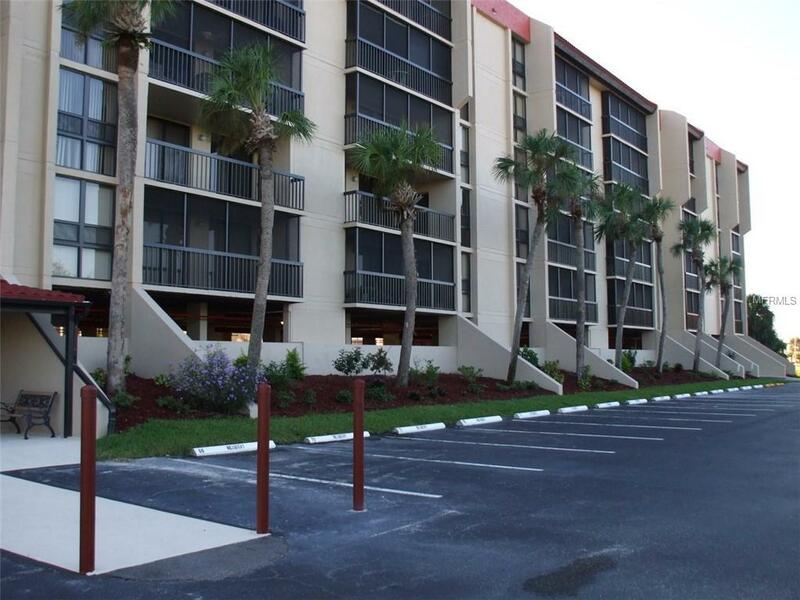 Convenient to all services, shopping, restaurants, hospitals and doctor's offices. 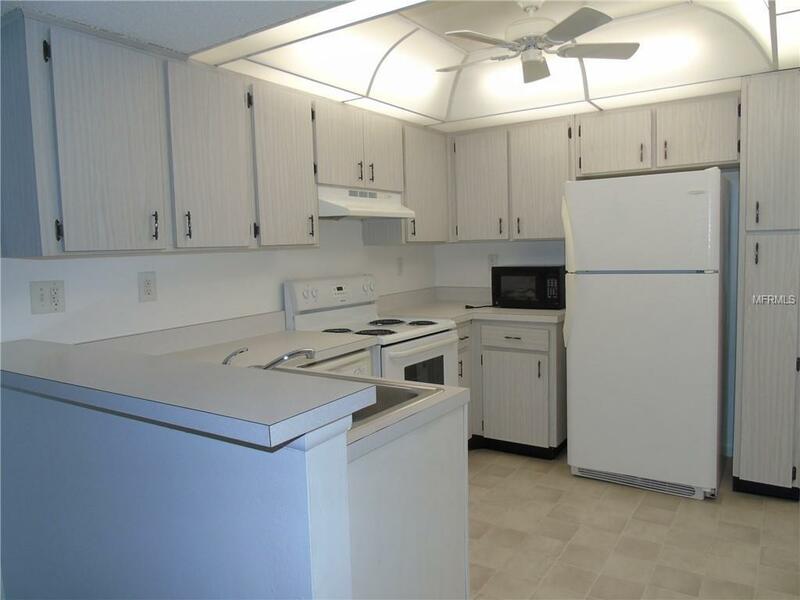 2 bedrooms, 2 baths with airy lanai. New flooring throughout, completely repainted walls and ceiling. Community pool with spa, showers and community room. Parking space 32. Pet Restrictions Owners Only Tenants Cannot Have Pets. 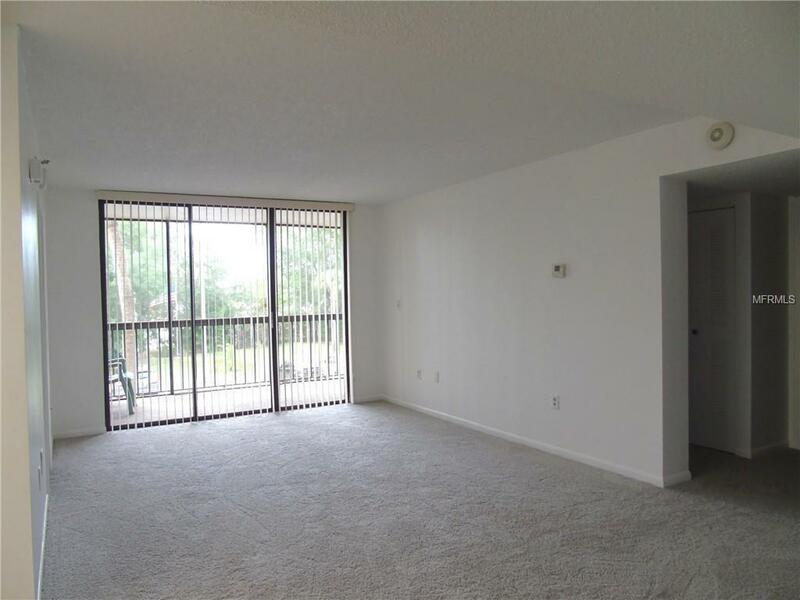 Listing provided courtesy of Suncoasteam Realty Llc.